I hate spring cleaning (heck, I hate all cleaning), but it has to be done. 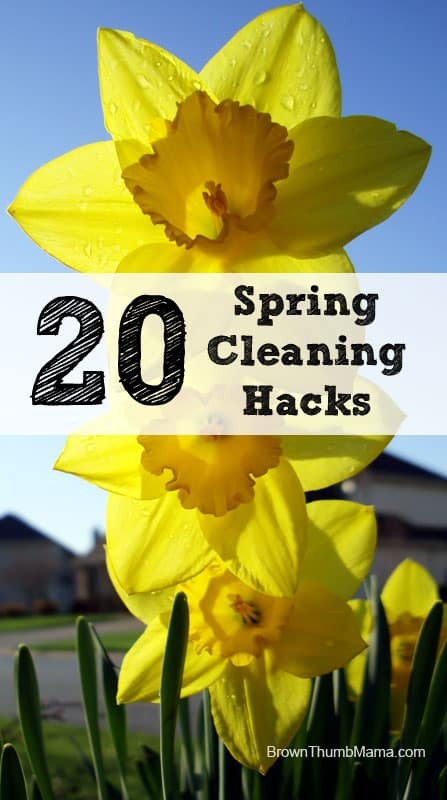 Thanks to these easy spring cleaning hacks and natural homemade cleaners, the whole family can help with spring cleaning and get it done in a flash. 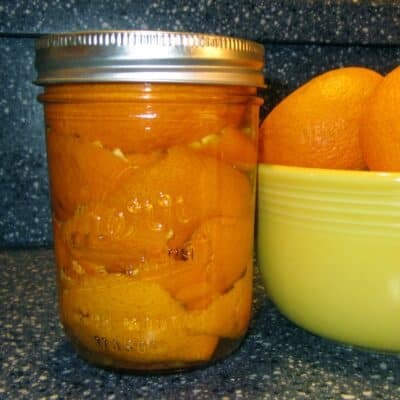 Citrus vinegar is a great rinse aid for your dishwasher. When you’re loading the dishwasher, set a coffee cup upright on the top rack and fill it half full with citrus vinegar. Add homemade dishwasher detergent as normal. The dishes will be sparkling clean, and no—you won’t smell any vinegar. If your fridge is full of the kids’ artwork, it’s time for a change of venue. Staple their art to the garage walls. It’s a fun family art gallery and will take a lot longer for you to run out of room. Don’t pay Mr. Clean a million bucks for Magic Erasers. You can buy generic Magic Erasers, cheap, on Amazon. If you bought some shampoo that you don’t like (or that your hair doesn’t like), don’t throw it out. Use it as dish soap in the kitchen. Here’s an amazing secret for mopping your floors. 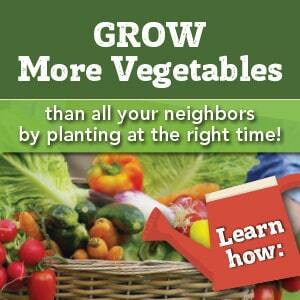 Fill two buckets with warm water and add 1/4 cup castile soap (I like Dr. Bronner’s Unscented) to one bucket only. That will be your wash bucket and the other your rinse bucket. Dip the mop in bucket 1, squeeze out, and mop a small area. Put the mop in bucket 2, swish and wring out, and go back to bucket 1. Change the rinse water when it gets icky. This way, the dirt you’re cleaning off the floor doesn’t go back in the bucket—and back on your floor. Use two floor mats at the front door—one outside and one inside. Ask family and guests to remove their shoes in the house. If your TV (or iPad) looks like a greasy-fingered octopus has been hugging it, make this DIY screen cleaner and get it sparkling clean. 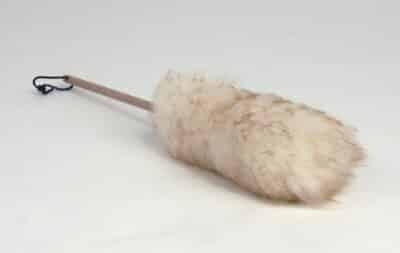 Dust your art and knick-knacks with a real lambswool dusting wand. It’s inexpensive and the dust jumps right onto it. Plus it’s easy and fun to clean—take it outside and swirl it between your hands. If your blinds are dusty, twist them all the way closed and vacuum with a soft brush attachment. Turn them the other way and re-vacuum. Use a seam ripper to easily cut through the thread, hair, and string that gets wrapped around the vacuum cleaner brush. When making homemade laundry detergent (or any other homemade cleaners), write the recipe right on the container. You’ll be able to whip up another batch without searching your recipe box, craft files, and junk drawers for the recipe. You probably already know that bleach is dangerous and toxic. It’s easy to kill germs without bleach, though—and you already have the ingredients in your pantry and medicine cabinet. 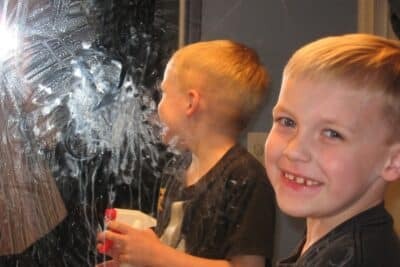 Kids + toothpaste + steamy bathroom mirrors = disaster, right? Nope! Hand them a bottle of Homemade Glass Cleaner and put them to work. Wash and fold the kids’ clothes exactly as they’re put into the laundry basket. If they’re inside out, wash and fold them that way. It saves tons of time on folding and is one less thing to nag them about. After your bath or shower, sprinkle some cleanser in the tub. (I like Bon Ami because it’s made with minerals and doesn’t contain any chlorine, perfume, or dye.) Then grab your mop and scrub away. You’ll get great leverage from the long handled-mop and save your back from unnecessary bending. If your towels are smelling sour, or aren’t absorbing like they should, freshen them naturally with these two simple ingredients. Stains and spills don’t happen in the laundry room, they happen where life happens! Keep your favorite stain remover under the kitchen sink or in the bathroom. Wash your shower curtain with a couple of towels, homemade laundry detergent, and ½ cup of citrus vinegar to freshen it and kill any mold that might be starting to grow. If your children are “artistic,” use a slightly heavier weight paper, open the water color box, and let them have at it. Then trim the artwork to fit into square envelopes and you have beautiful, unique note cards!